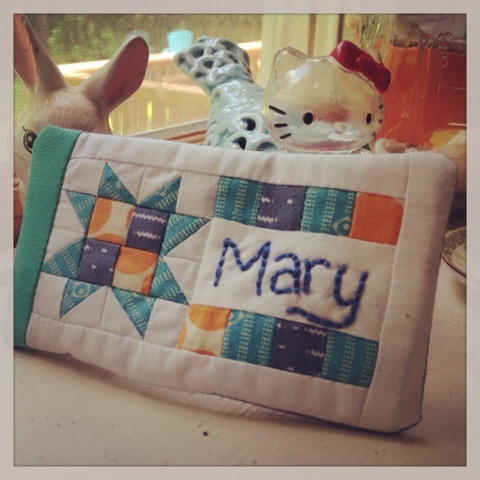 I'm Mary, and I love to quilt (and do other stuff), and I want to tell you all about it. 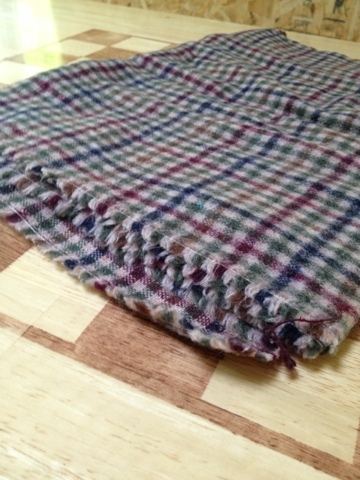 I've been sewing at my mother's machine ever since I can remember. I've made dolls, and Barbie clothes, and bags. There was even a point at the end of middle school and into high school where I made my own clothes. Of course, since all my fabric came from Walmart, this led to some questionable fashion choices. My favorite was a pair of super baggy pants that should have been pjs, but instead were worn everywhere until they were disintegrated. And I still have the rest of that fabric because I'm pretty sure it's illegal to throw away fabric, no matter how awful or tiny the scrap is. When I moved into my first apartment, my grandmother gave me her sewing machine (as an excuse to buy herself an even cooler machine) and I got to work. 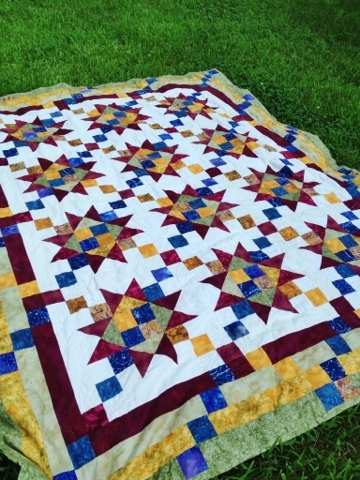 While finishing up college, I made this quilt, and I was bit with the quilt bug. 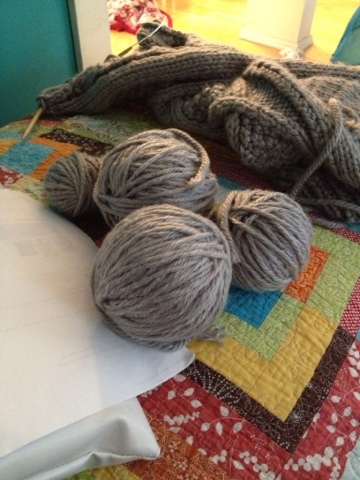 I've since branched out a bit. 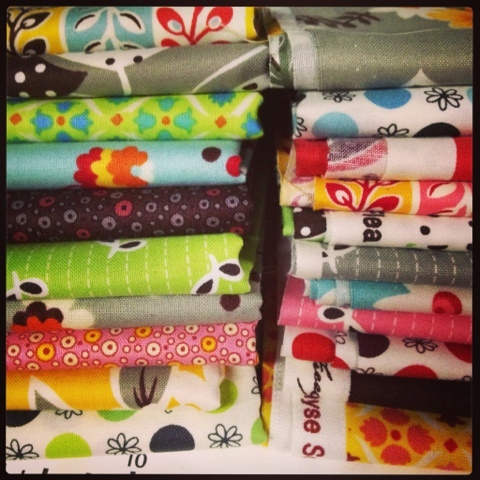 I don't think I've bought any batik since that quilt (though I still have the scraps, I can't help myself.) And I've learned that you don't have to have instructions from a magazine or book to make a quilt, but they're still great inspiration. So, I'm looking forward to sharing all the fun stuff that I'm working on, and I hope you'll all enjoy it too!